Coming soon to Amherst County, Virginia, is the return of the Amherst County Fair! The event is sure to delight the whole family and is coming August 15-18, 2019, to Sweet Briar Drive in Amherst, Virginia. Enjoy a fun-filled event that will include agriculture competitions, midway rides, carnival food, a magician, local retail vendors, a fabulous line-up of live music, fireworks and much more! Take a look back at the 2018 Amherst County Fair! Reach a diverse audience and gain unparalleled exposure. Be a fair sponsor! This very special event will provide your business with exposure to a large audience. 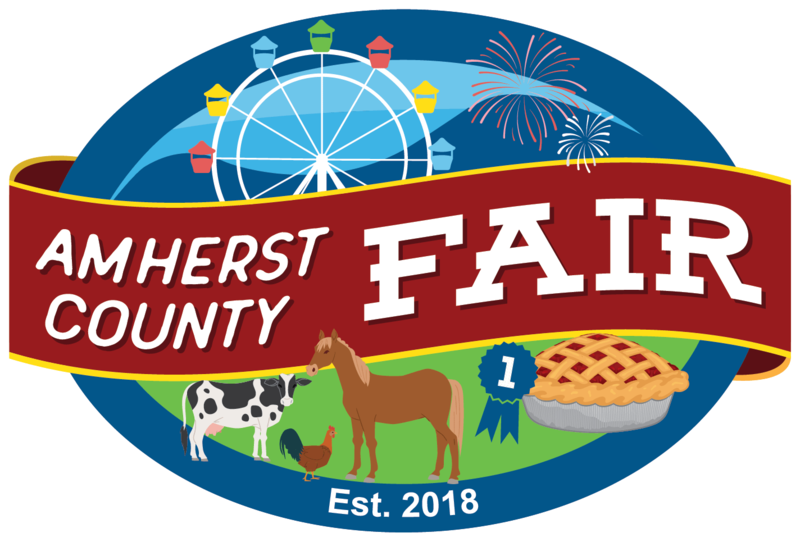 We need your help to run all the exciting events before and during the Amherst County Fair. Please note: no pets, weapons, or outside alcohol allowed. We are pleased to have been presented with the Virginia Association of Fairs Communication Awards for our 2018 Fair poster and Fair website! Our poster placed 2nd, and our website placed 3rd in their respective categories. Thank you to VAF for these honors!